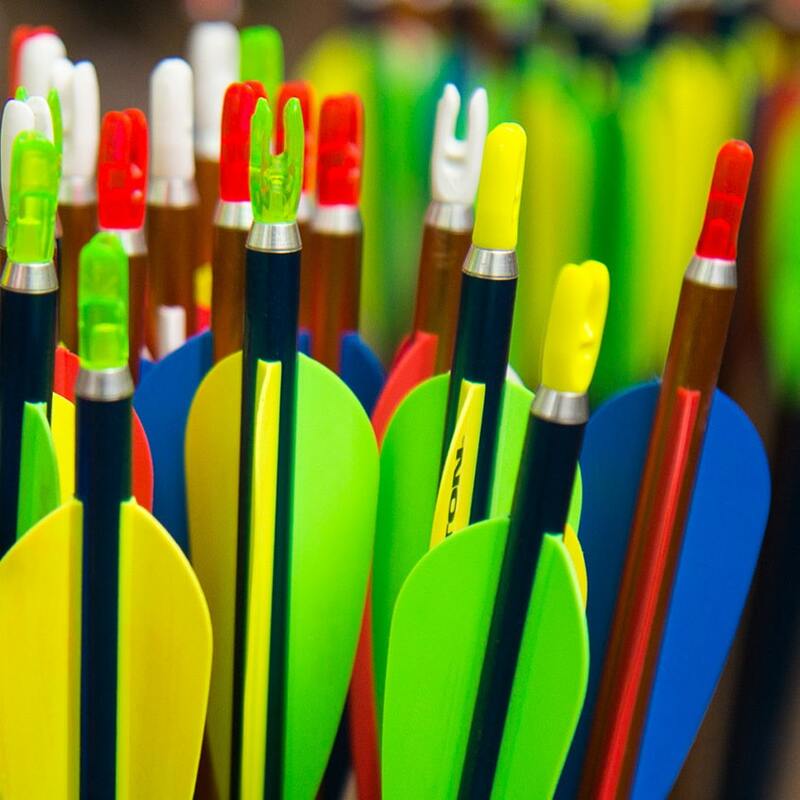 Whether you are into bow fishing, bow hunting, or target archery, Paducah Shooters Supplyhas all the latest gear and accessories to pursue your archery passion. You will find a great selection of bows, arrows, targets, and accessories and a knowledgeable staff to help you with your selection. Want to get tournament ready? We have the equipment to achieve and maintain accuracy from your bow through your hand, and get you hitting your shots. Taking archery in school? We have everything you need, including the Genesis bow by Mathews. Need your bow repaired, fitted, or serviced in some way? Check out our Archery Services for information about what we can do to help improve your aim!